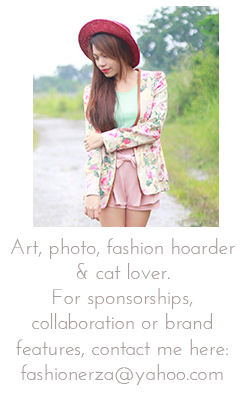 Open to Both local and international readers! 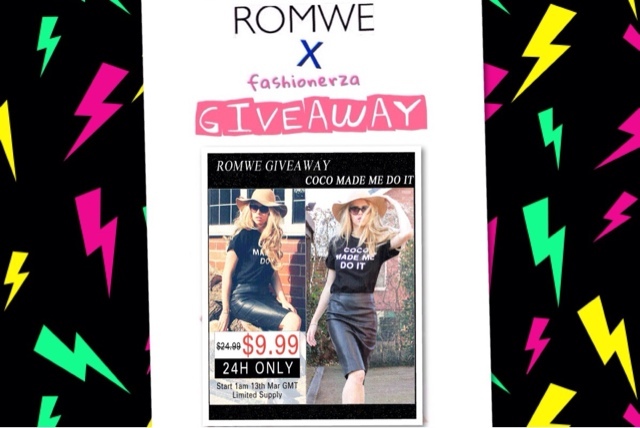 One lucky winner of Romwe heart shirt will be announced on March 18, 2014 Tuesday night. By the way romwe addicts. Btw, the cool tee will be only $9.99 on 13thMarch GMT.